Great crew. Always help me and will do what they have to, to make me happy. Angelina Ridge was the best sales professional to buy a car from! Purchased a vehicle June 8, 2018. Super easy to work with... actually enjoyed the process. Angelina Ridge worked with me. She's very professional. No pressure or gamesmanship. 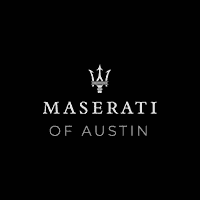 Much more than a used Maserati Assured by Maserati.